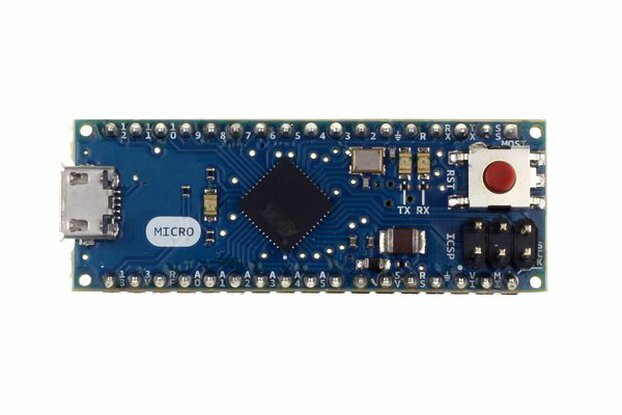 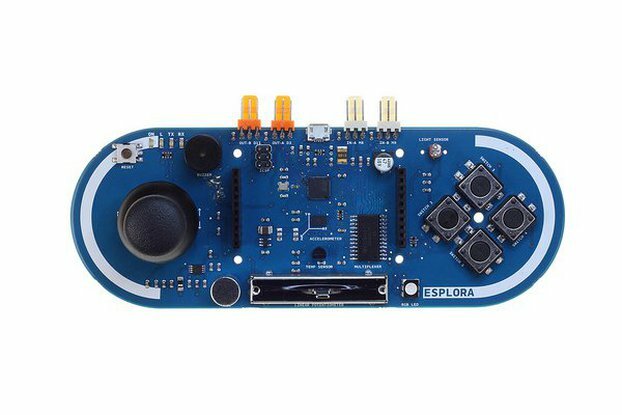 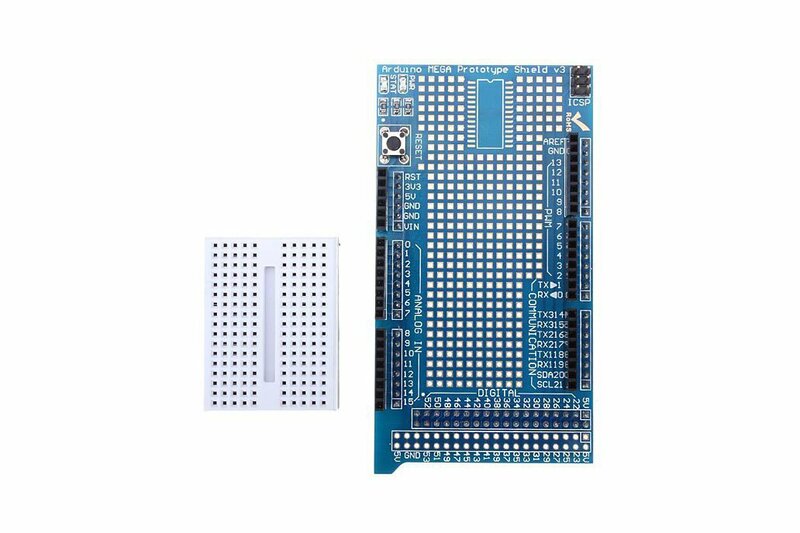 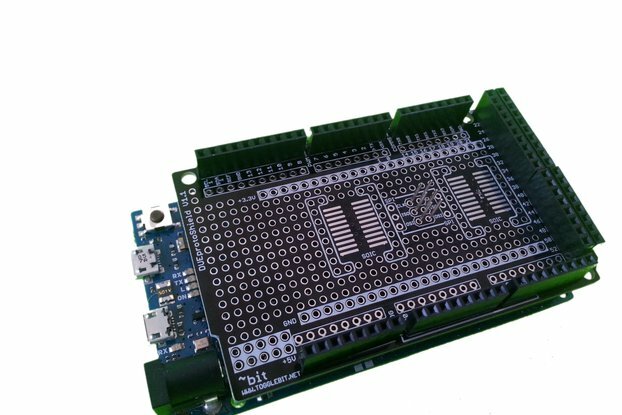 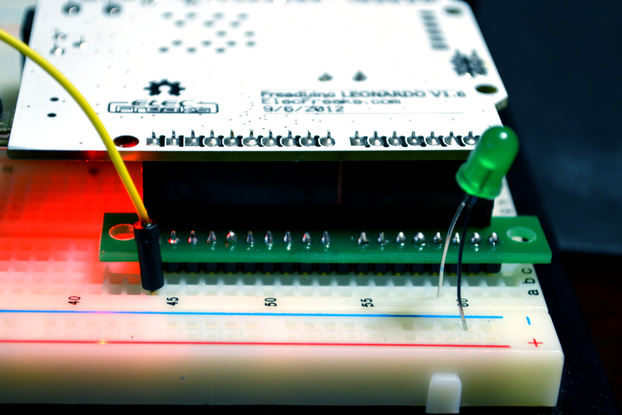 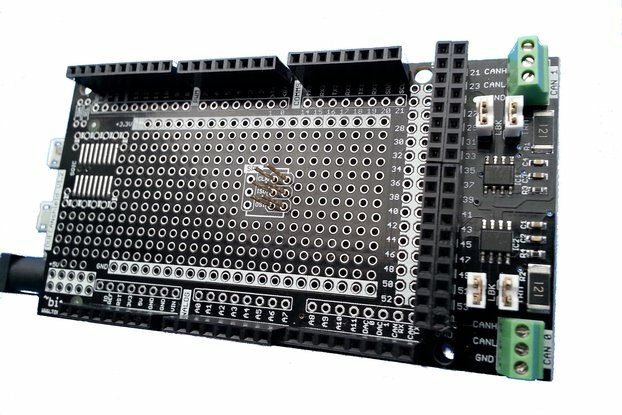 The Mega2560 1280 Proto Shield V3 makes it easy for you to design custom circuits. 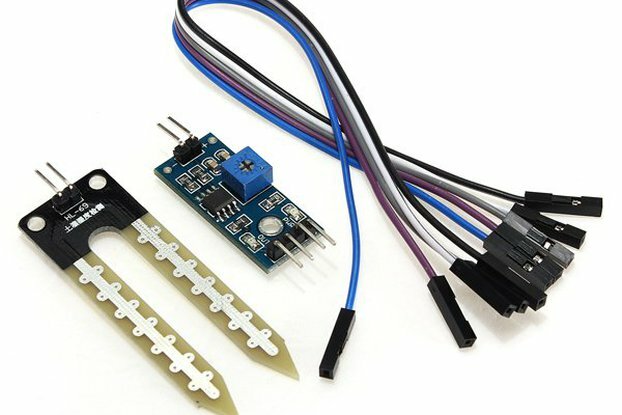 You can solder parts to the prototyping area to create your project or use it with a small solder-less breadboard to quickly test circuit ideas without having to solder. 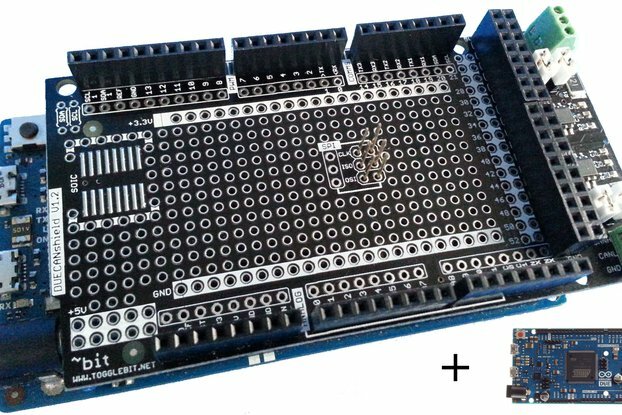 It has extra connections for all of the Arduino I/O pins, and its got space to mount through-hole and surface mount integrated circuits. 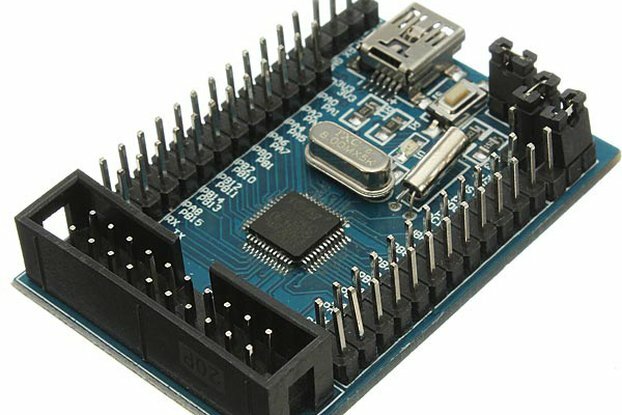 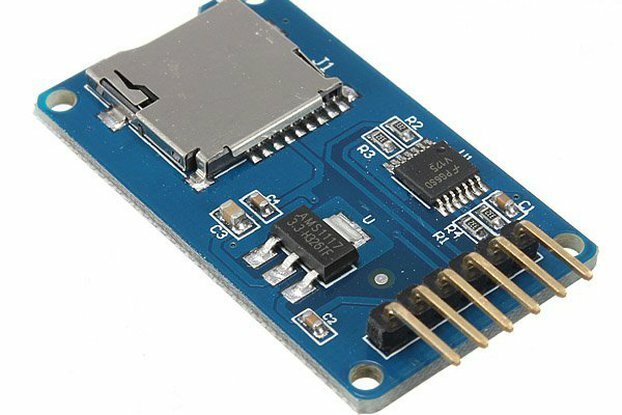 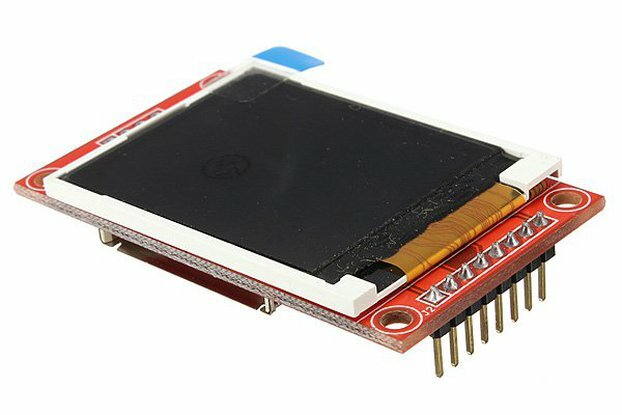 Its a convenient way to make your custom circuit and Arduino into a single module.